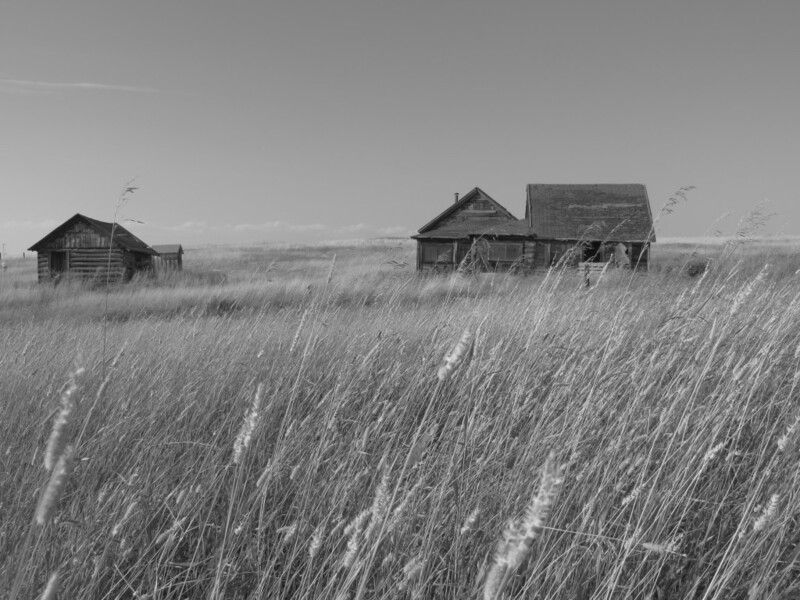 Looks like a picture from Little House on the Prairie or one of the old western movies I used to watch. Beautiful. This is one of your best photographs, Carol. I love it! Is this up on the dry farm road? belonged to Dutch?